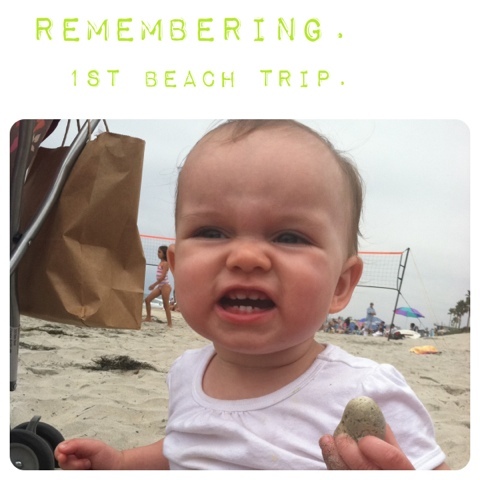 Going through old pictures I sent to my mom and I had to post a few of Reegan's first trip to the beach. 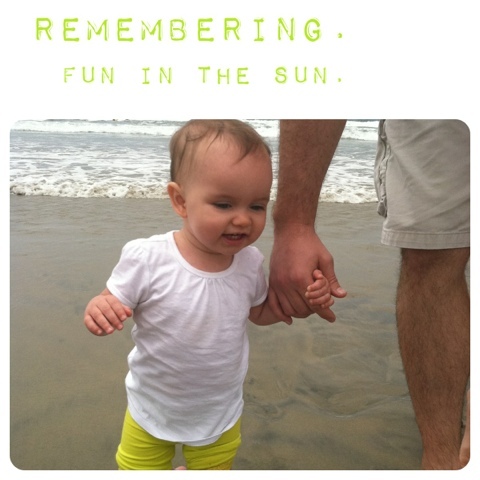 This was when we went to Del Mar for auntie Jessica's wedding...it was also Reegan's first flower girl experience. 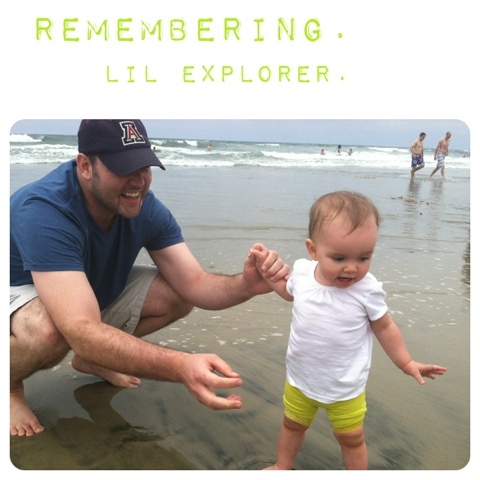 Loved this trip with our little one!!! 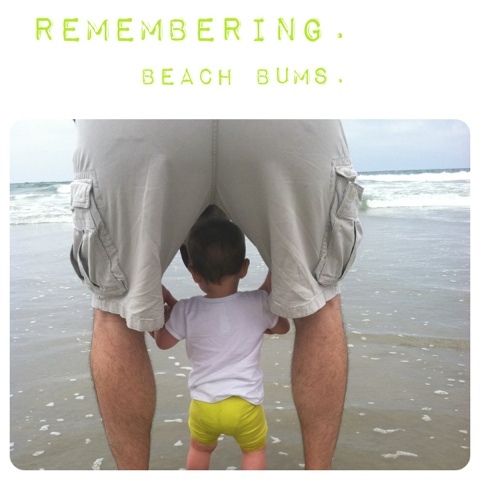 She loved the sand, but HATED the water. Could not get over how the water could splash up her leg. Such a cuite!! !